The pantomime season is upon us once again. 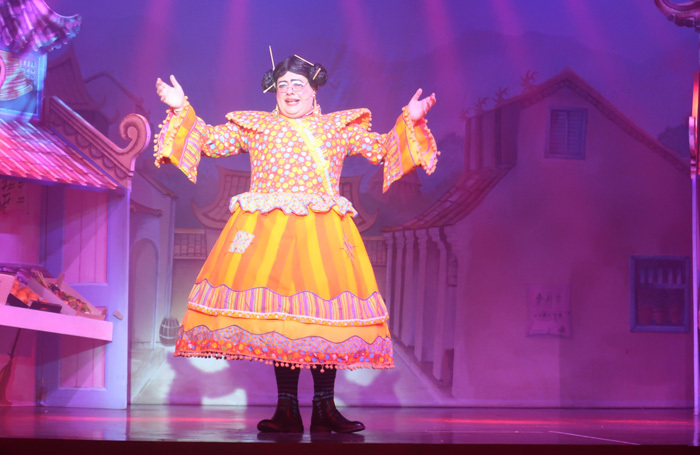 The Stage covers more pantomimes across the UK than any other national publication. 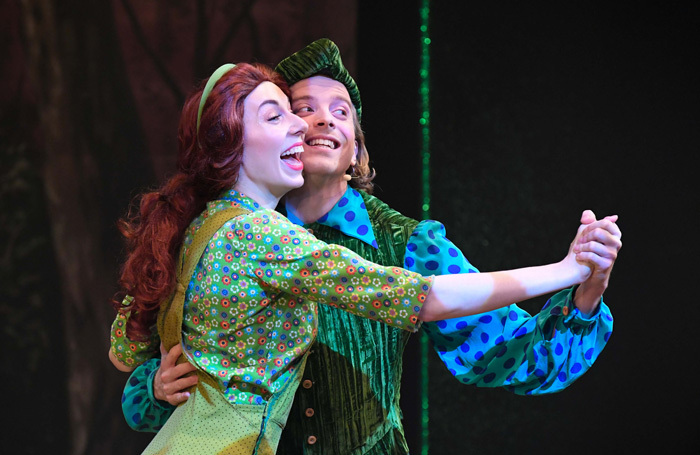 Find the latest performances, read the latest reviews and follow panto news throughout the season. 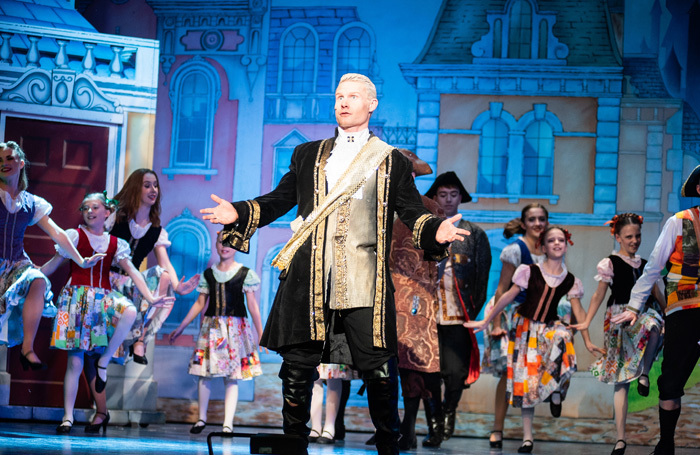 Follow the latest pantomime news, interviews and features from The Stage.